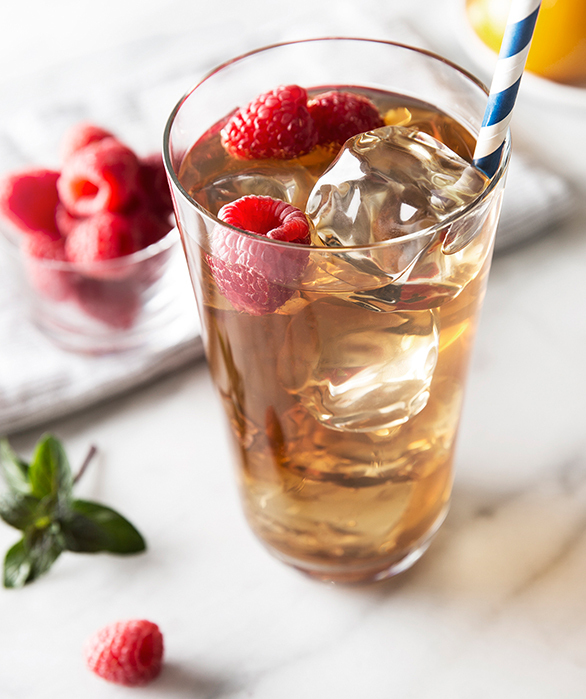 Created with our signature Cool Peach Vodka, this summer cocktail is a flavorful twist on the classic Arnold Palmer. 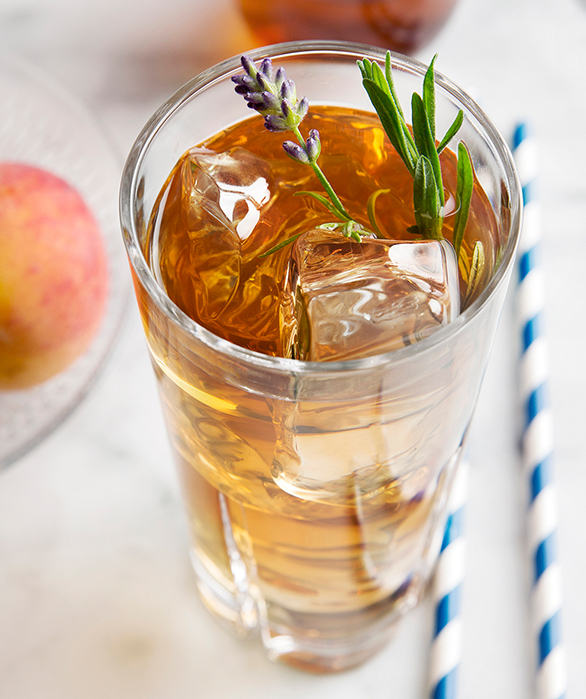 A simple cocktail to prepare, the Peachy Palmer can be enjoyed casually or as a quick party cocktail. 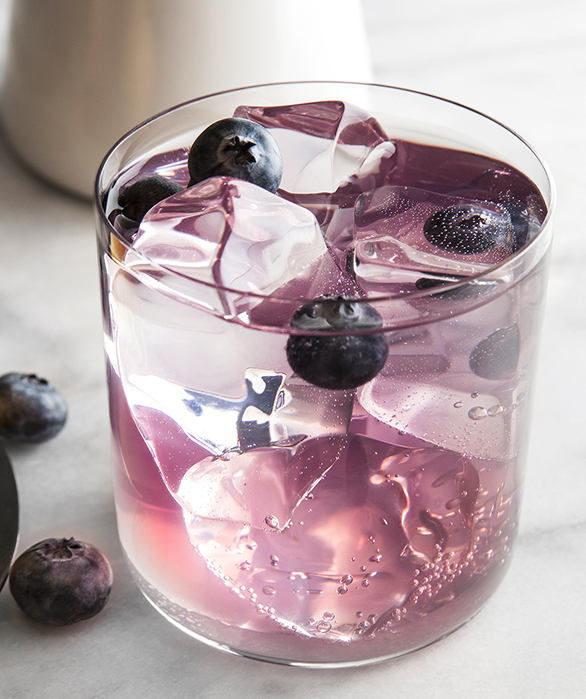 Add all ingredients to a rocks glass with ice and stir briefly. Garnish with lavender or a peach slice.